This week we discuss golf games, Konami’s radical shift in game development, and downloadable content. Specifically, we take a look at Tiger Woods PGA Tour 2013: Masters Collector’s Edition for the Xbox 360 and Kirby’s Dream Course for the Super Nintendo. These are widely different games and show that there’s actually a lot of variety within the genre of golf games. There are actually a lot more golf games than we imagined! Tiger Woods is certainly an adequate and competent golf simulator. It will get the job done and for enthusiasts it would be an excellent title to pick up. 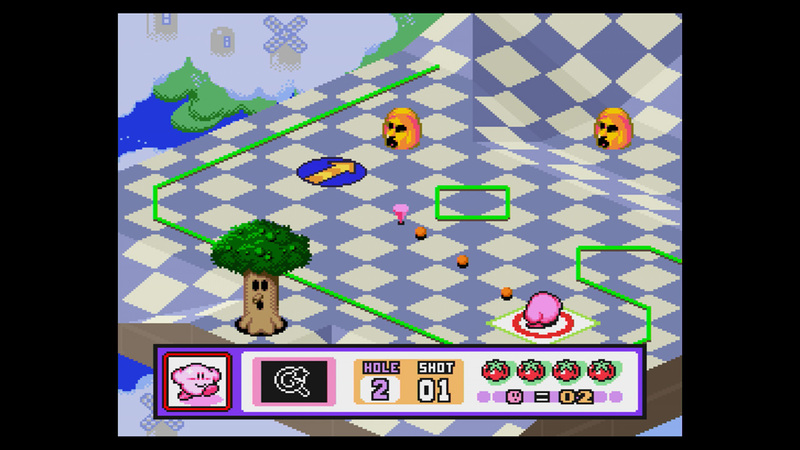 Kirby’s Dream Course is more of a wacky mini-golf platforming adventure. The Hot Shots series and Mario Golf are some other titles we could’ve played for this episode. If you’ve played them please let us know what you think in the comments.